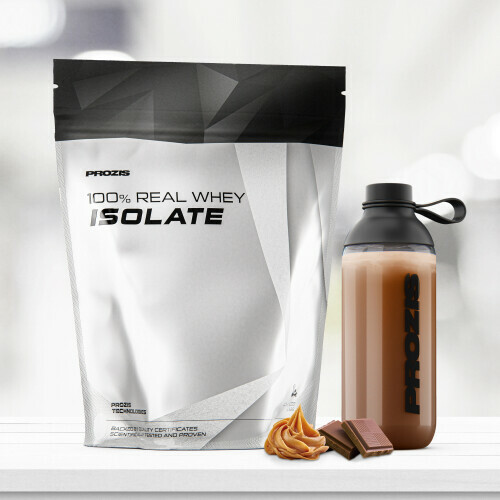 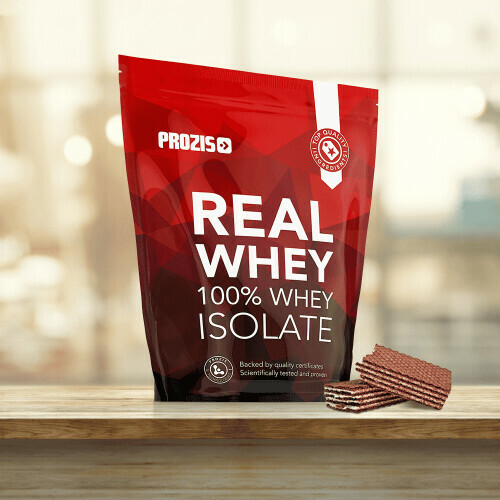 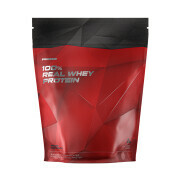 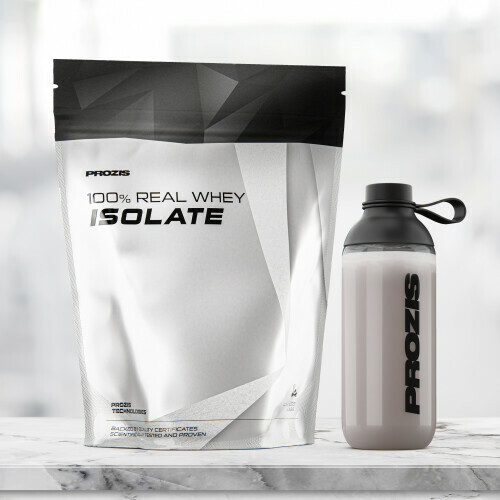 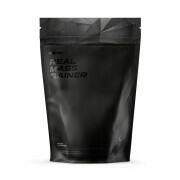 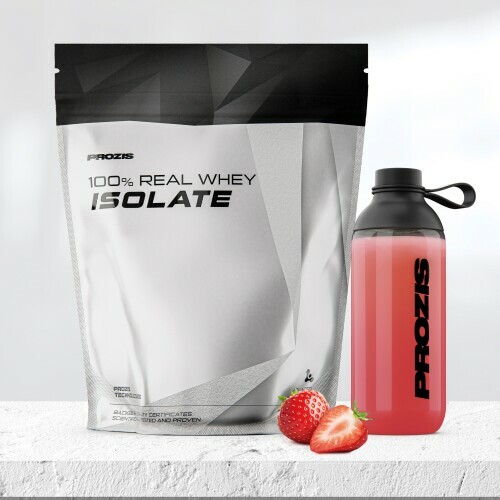 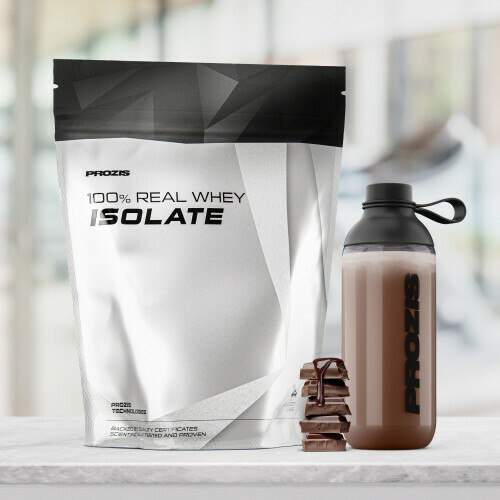 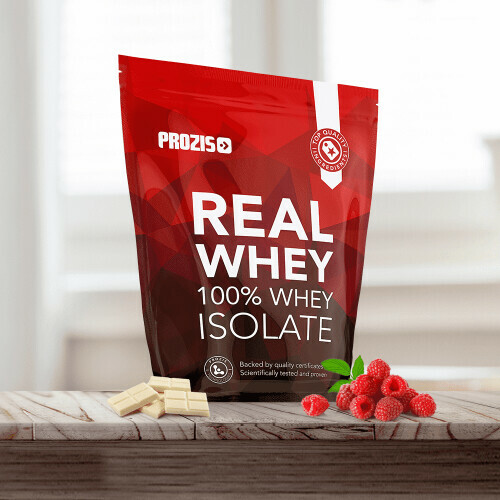 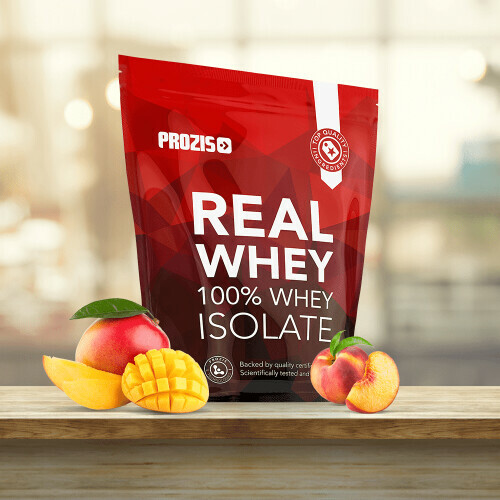 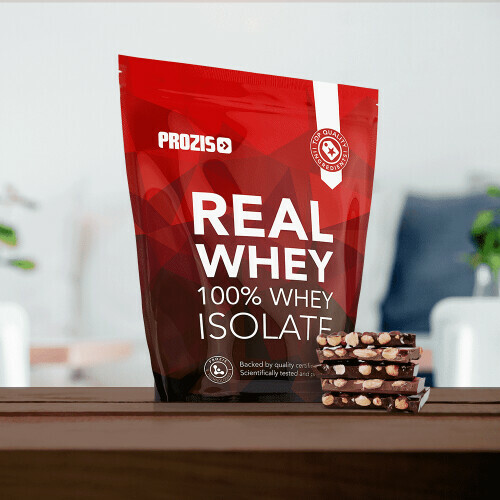 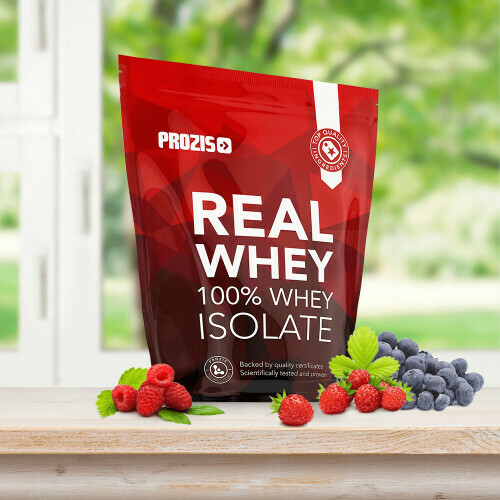 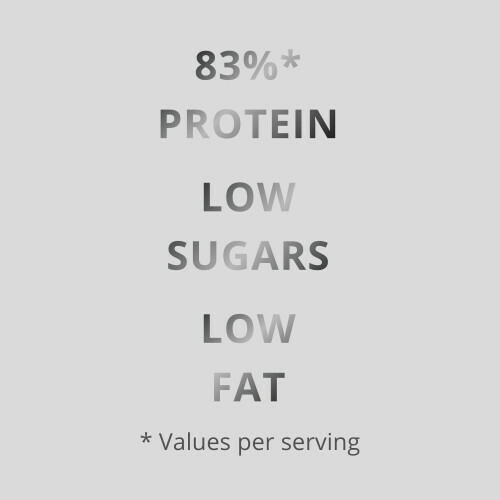 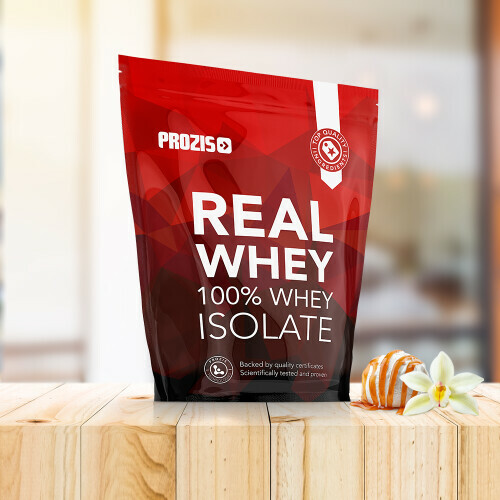 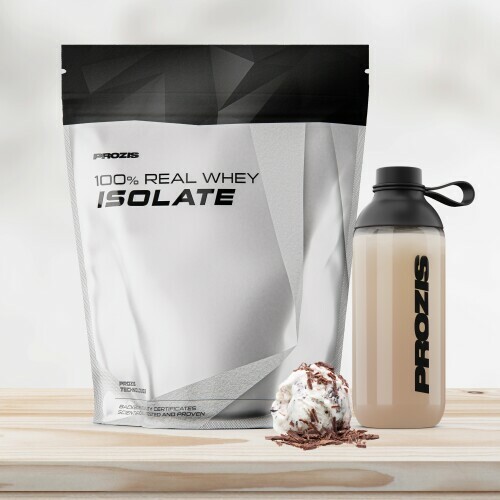 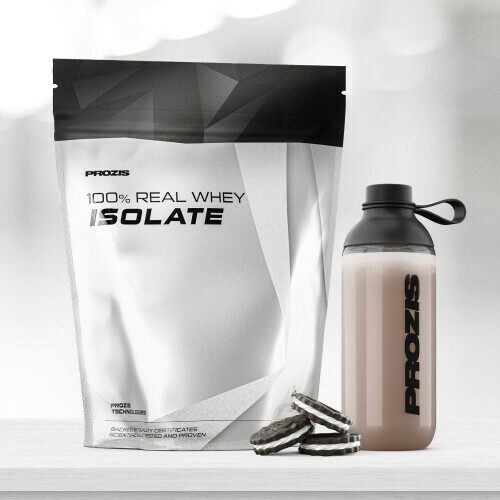 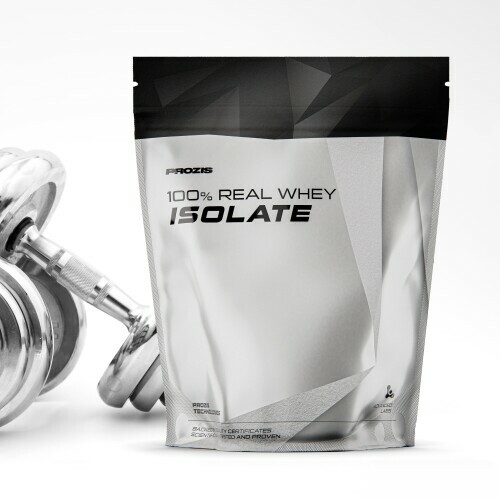 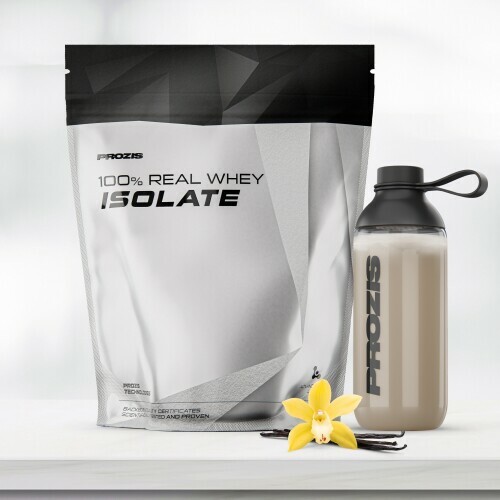 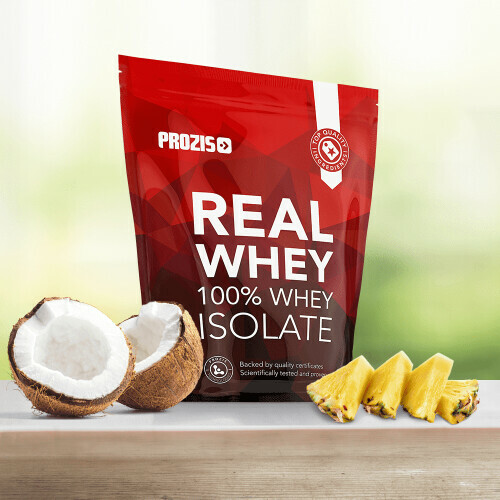 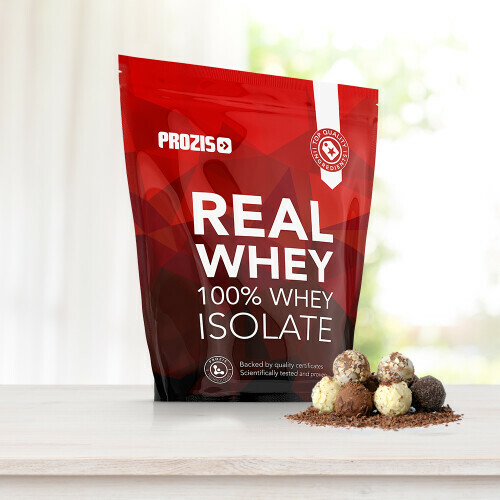 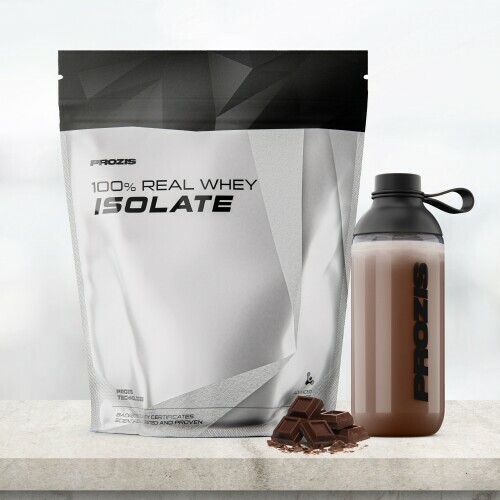 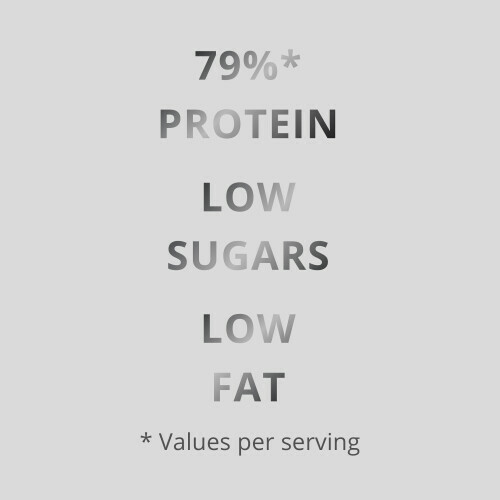 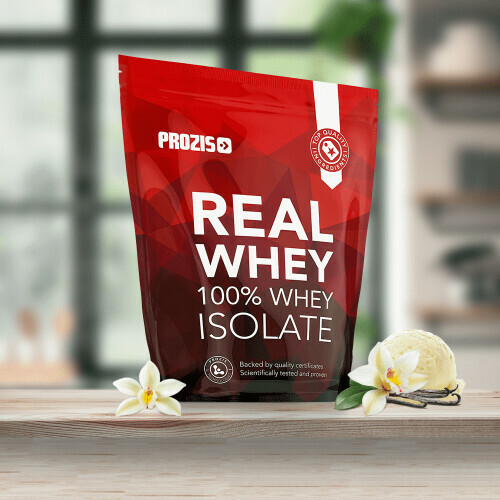 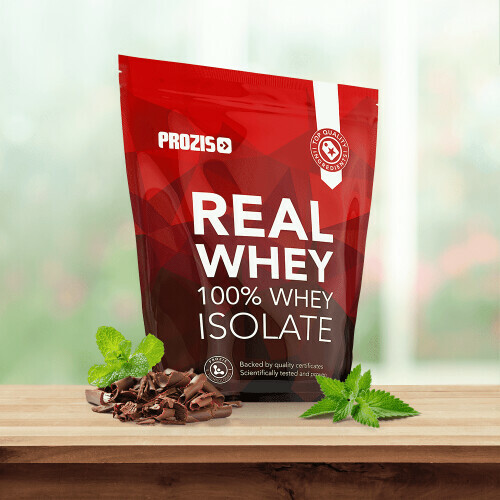 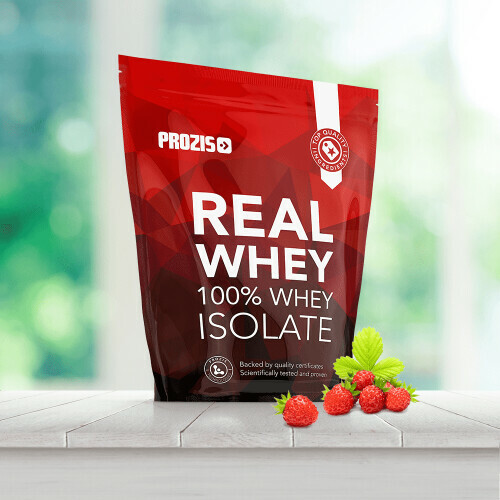 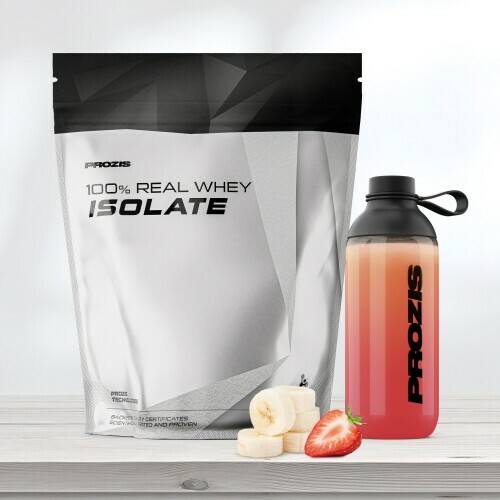 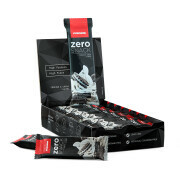 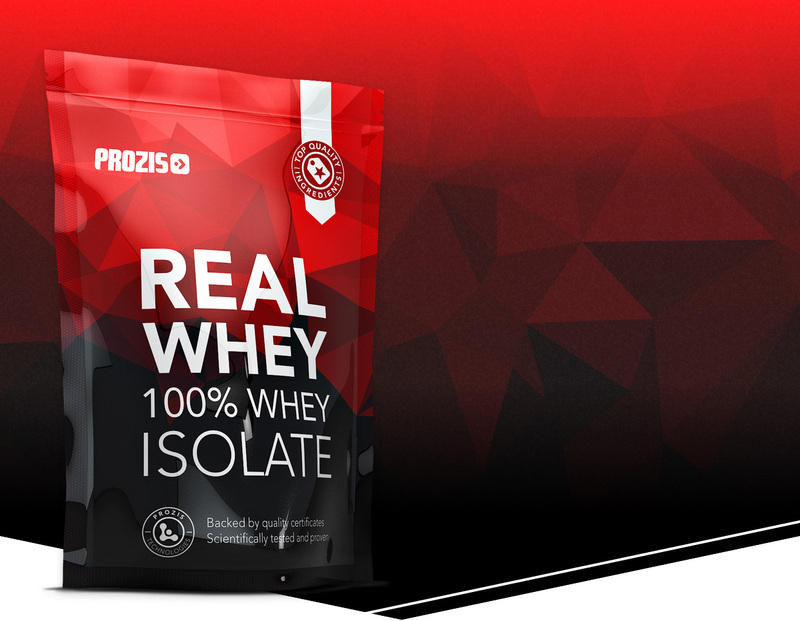 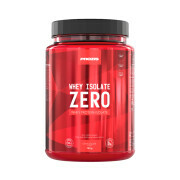 Designed for real mass with minimal fat gain, Prozis Real Whey Isolate is over 90% protein with a rich nutritional amino acid profile and BCAAs. 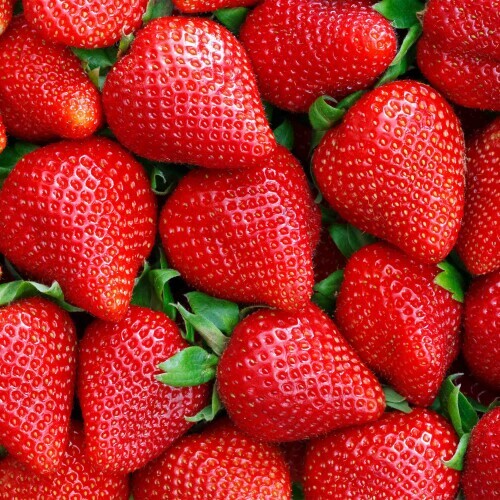 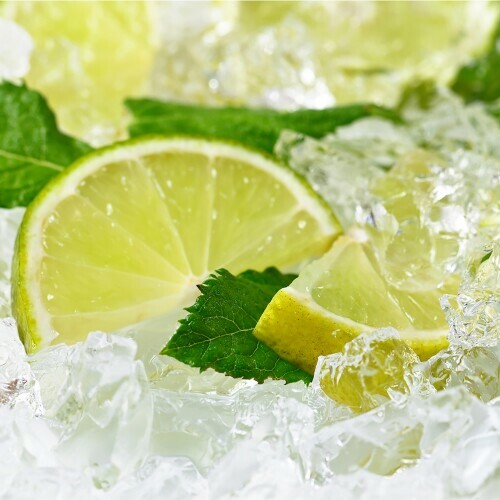 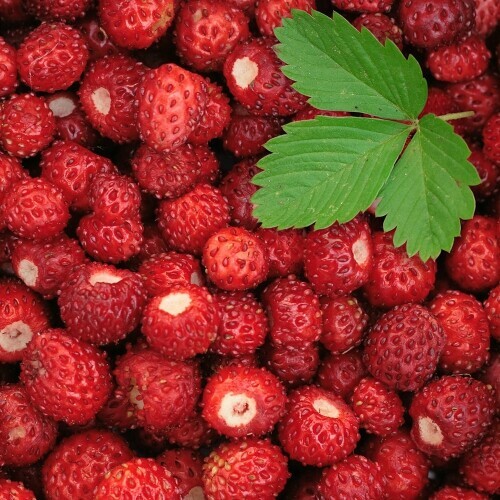 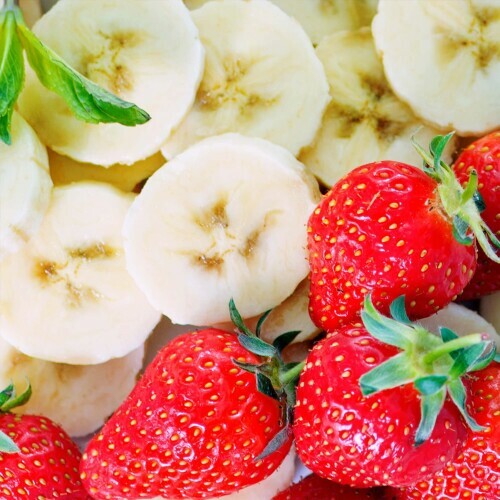 Sugar free! 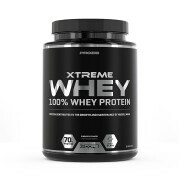 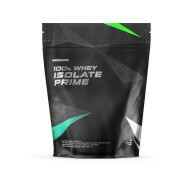 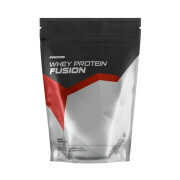 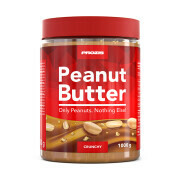 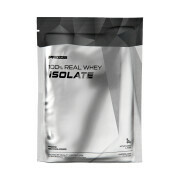 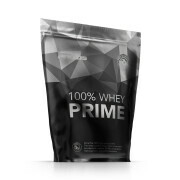 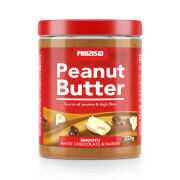 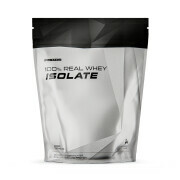 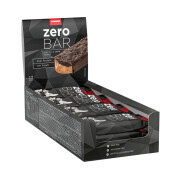 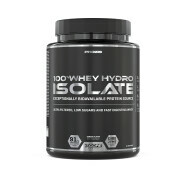 Whey Protein Isolate (contains emulsifier (Soya Lecithin)) (100%) . 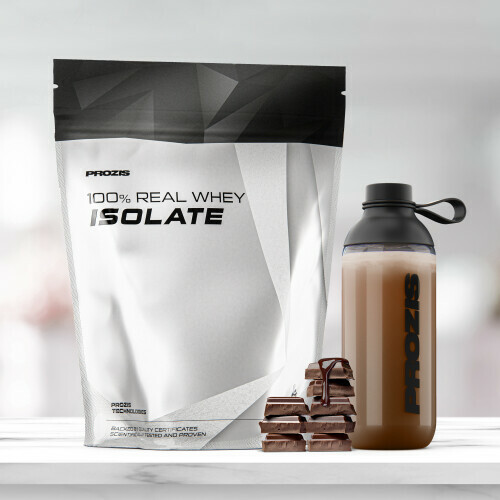 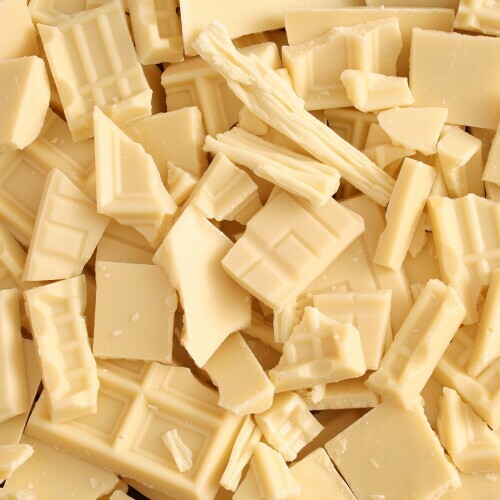 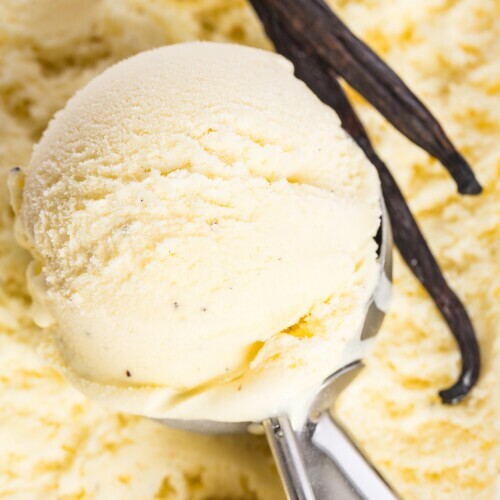 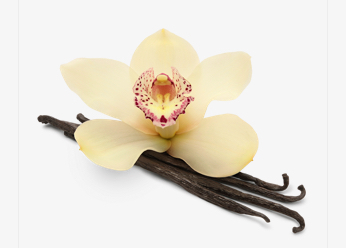 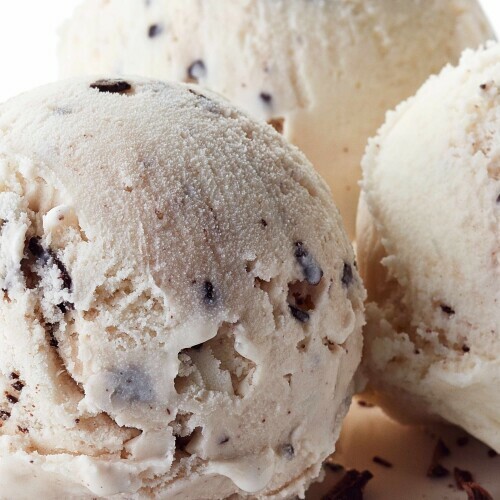 Contains milk and soy. 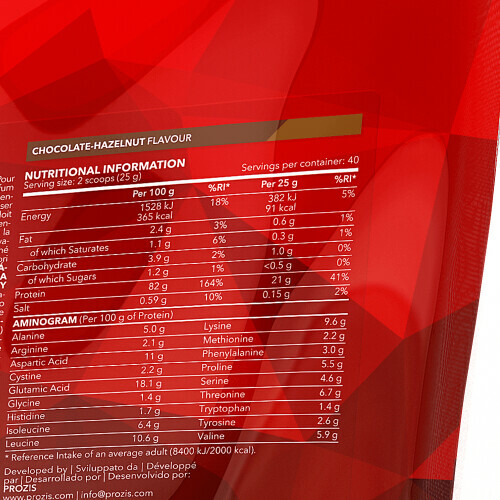 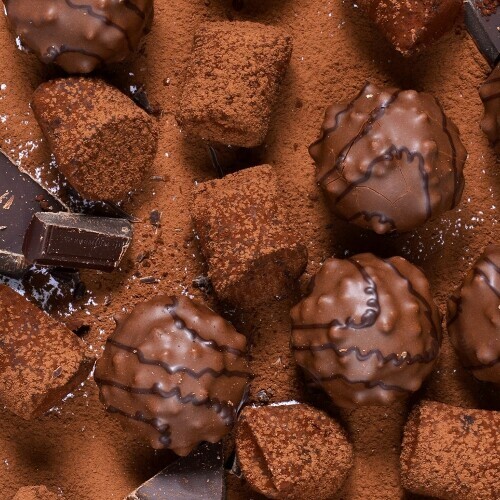 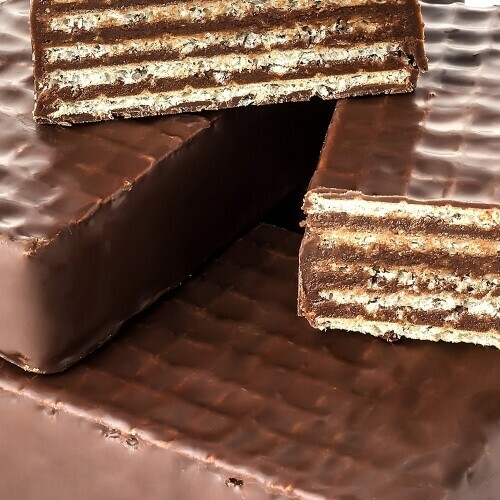 May contain traces of egg and gluten. 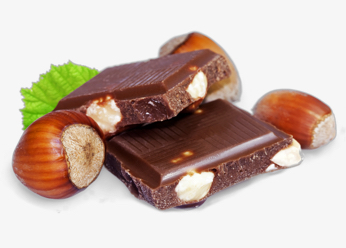 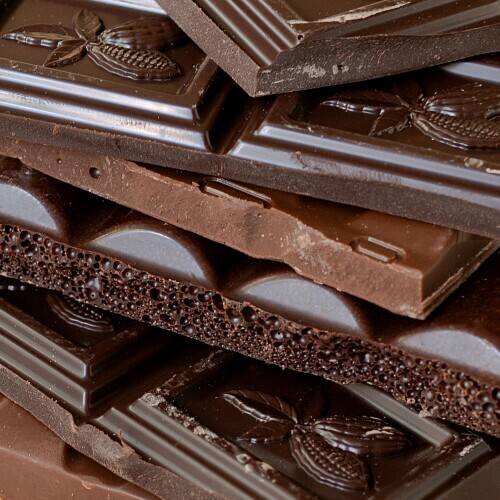 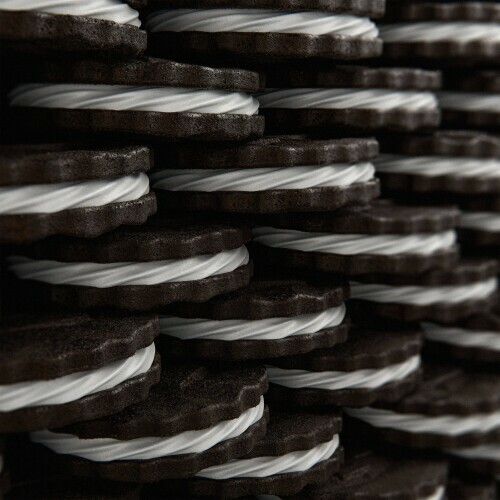 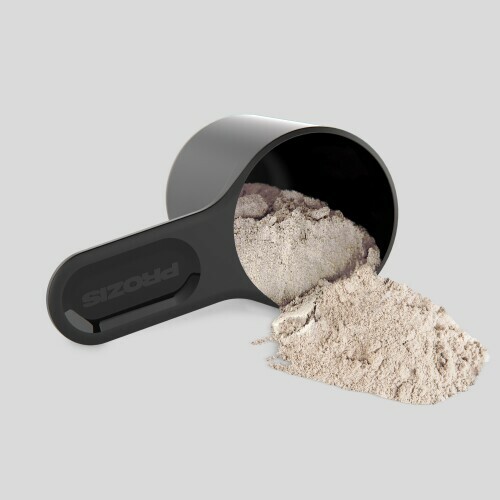 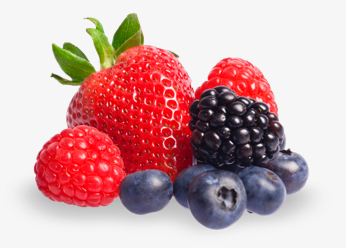 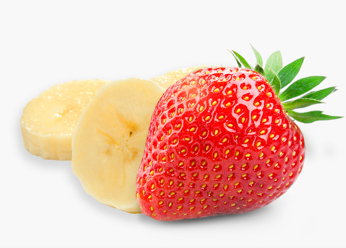 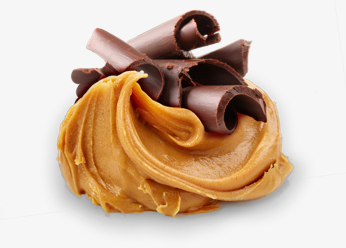 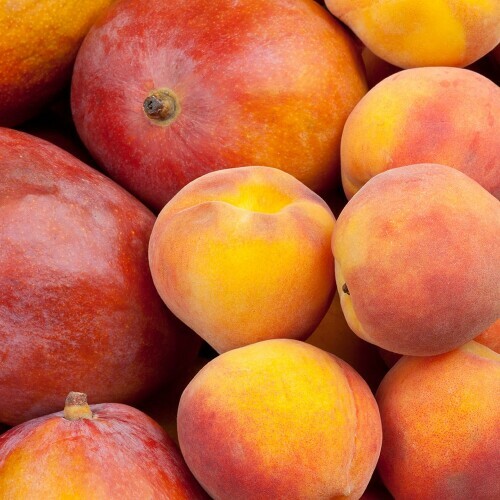 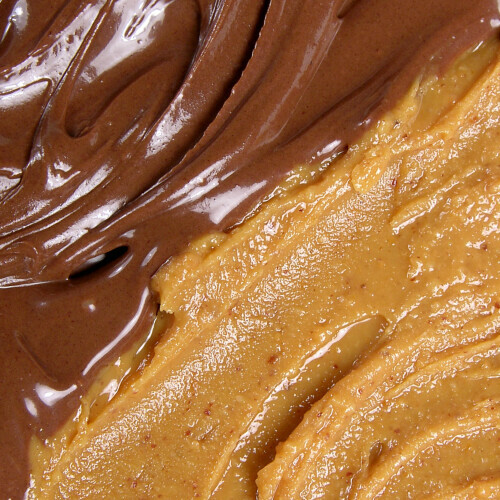 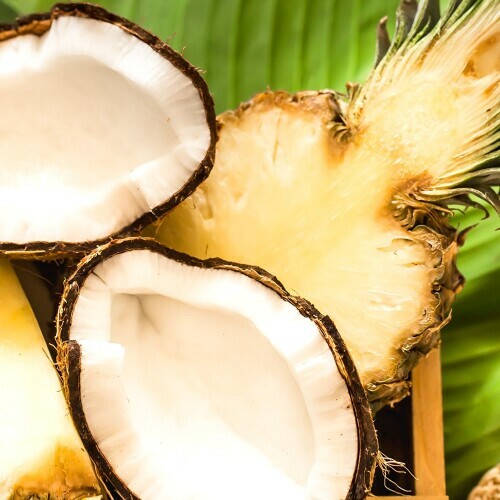 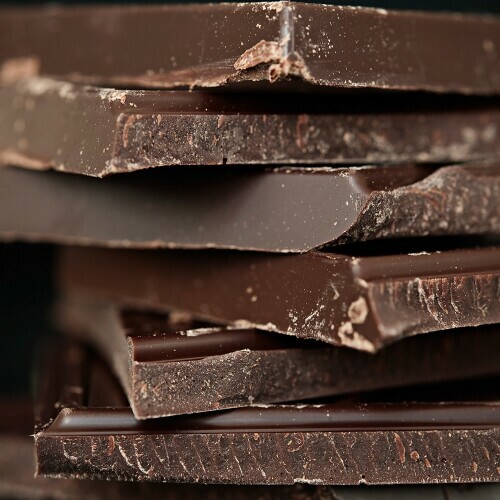 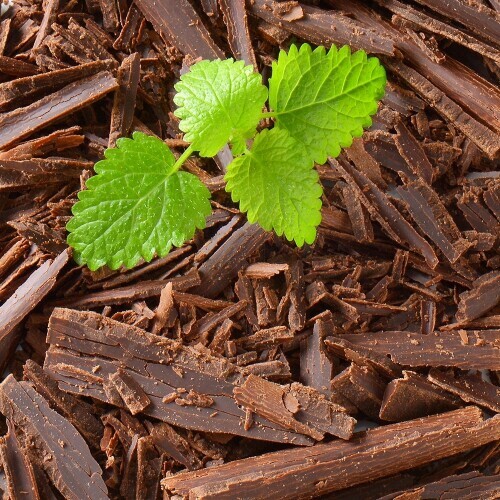 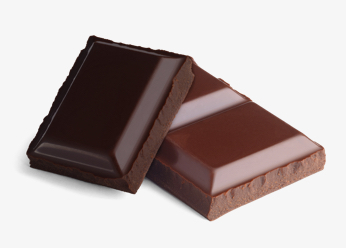 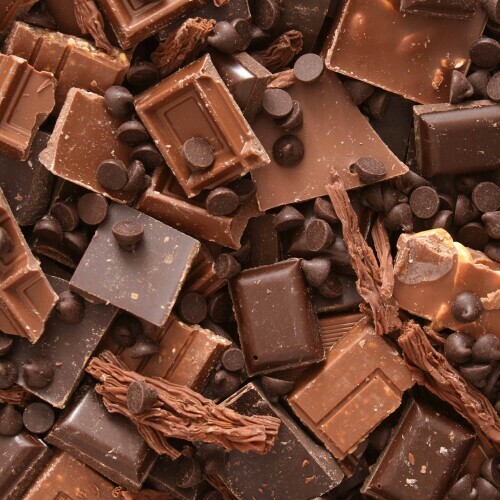 Food supplement. 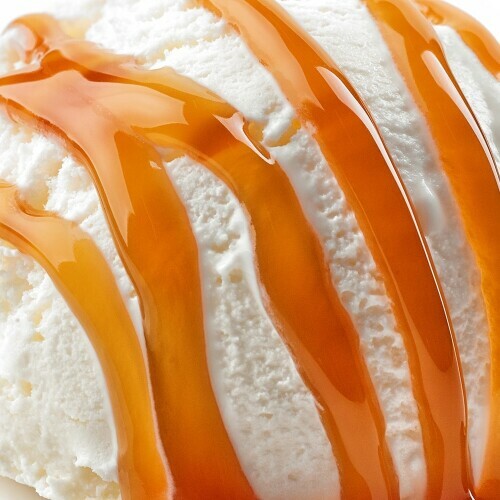 With sweeteners.